A recent US government report has concluded that some of the most advanced weapon systems in its military arsenal could easily be hacked using basic software tools. 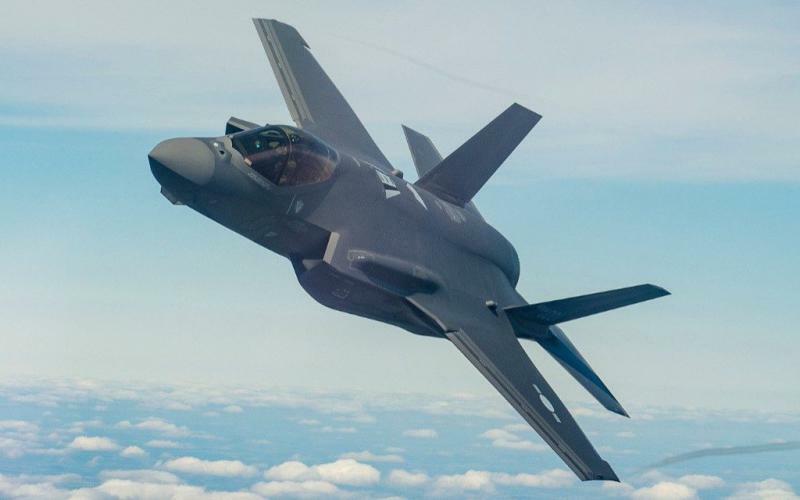 The report made by Government Accountability Office (GAO) found cyber vulnerabilities in almost all weapon systems that were tested by it between 2012 and 2017 including the latest F-35 jets and its missile systems. The Senate Armed Services Committee sent the details in the form of a 50 page report to the Pentagon officials but has not received any response from them as yet. The committee members expressed concern about protection of critical weapon systems against cyber-attacks. The report’s findings are Pentagon’s failure to change default passwords on several weapon systems made it easy to guess one recently changed password within nine seconds, GAO’s appointed team could easily gain control of one weapon system and watch as operators struggled with the hackers, It took another appointed team of two members just an hour to gain access to a weapons system and take full control of it for a whole day, Some of these hired teams were able to copy, change and delete the system’s data while another team downloaded 100 GB of information. In its report GAO stated that Pentagon does not have any idea about the vulnerabilities of its weapons systems. According to security expert Ken Munro of Pen Test Partners this report is not surprising as developing weapons systems takes a long time and it is often done by iteration of old systems. This leads to use of old components and software that are based on old and vulnerable code. Developers tend to forget “strengthening” systems security after they are able to get it operational as they are happy to see it in working condition which is not an excuse. This mindset has led to gaping security flaws that could be blocked by using updated software and changing passwords.